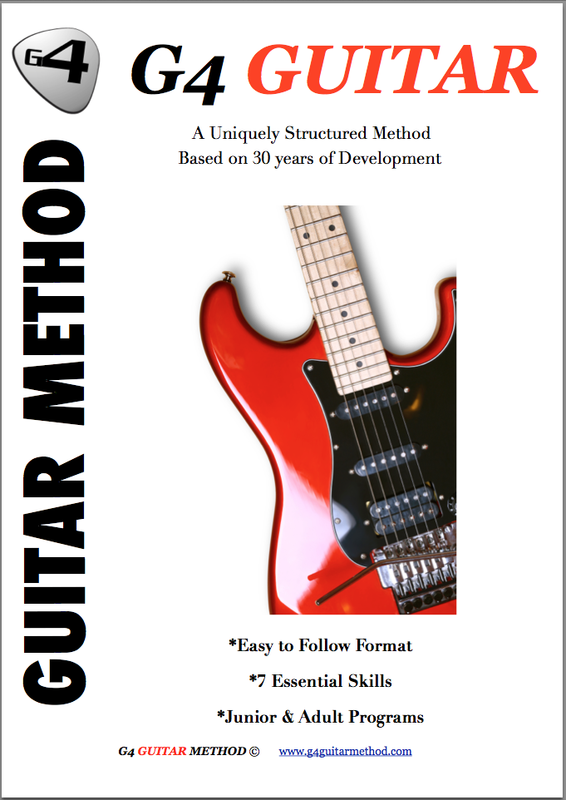 Testimonials G4 Guitar: "I appreciate the explanations and tips on how to get the skills i need to be a "guitarist", and that it will take time for me to be proficient." "I appreciate the explanations and tips on how to get the skills i need to be a "guitarist", and that it will take time for me to be proficient." I am more than happy with the way Michael is teaching me to learn the guitar.I appreciate the explanations and tips on how to get the skills i need to be a "guitarist", and that it will take time for me to be proficient. I am enjoying the study time and practice that is involved ,and with Michaels patience, i will get to the level that i am striving for.